In Assyran, English and Swedish language. 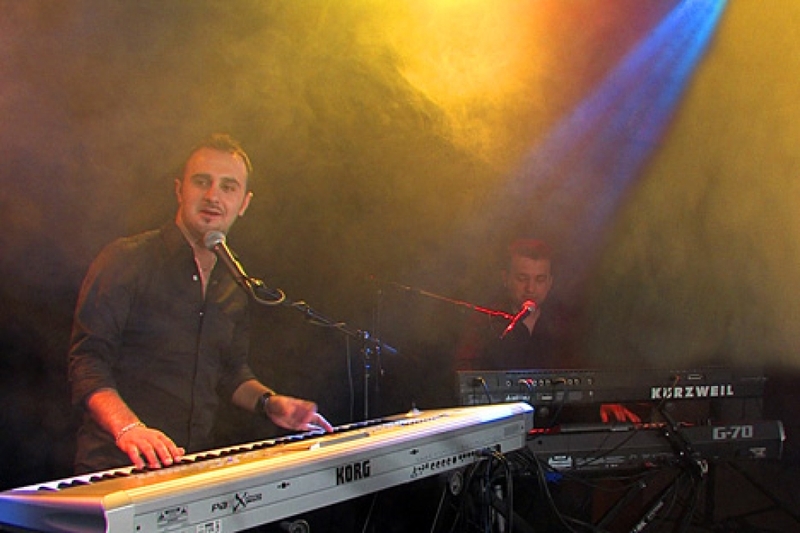 Lyrics by Assure Samson (DK), music by Gaggi and arrangement by Hilal Matí. Recording studio: Senharib (Ashorimix).